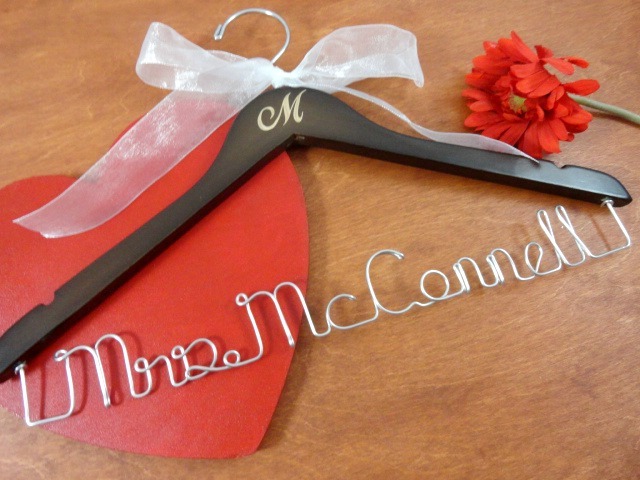 I decided to start up a 20% off sale in my bridal hanger shop. 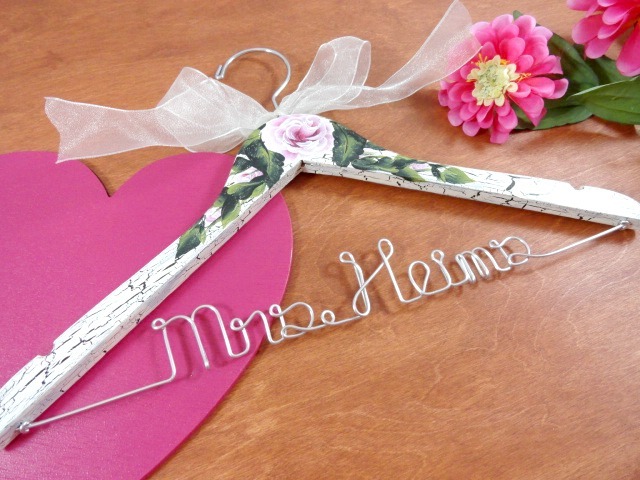 I will be giving you 20% off of most of my wedding dress hangers. 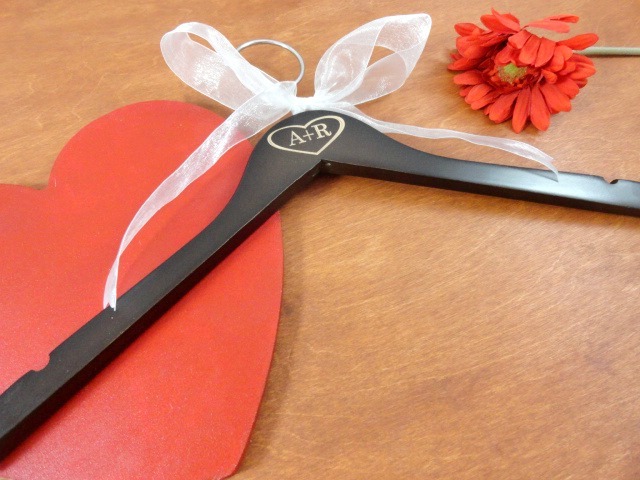 This is an awesome time to shop for a bridal shower gift, or even a gift for the holiday!